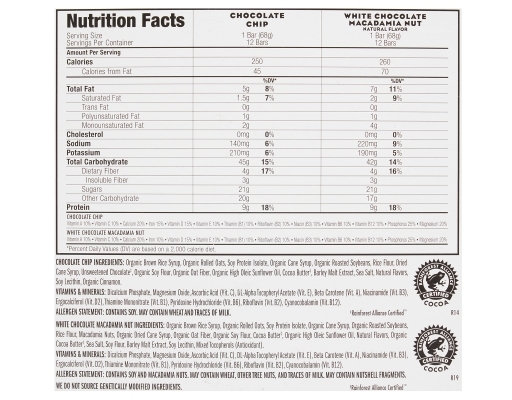 It’s a pretty simple equation: put good food in - get good performance out. 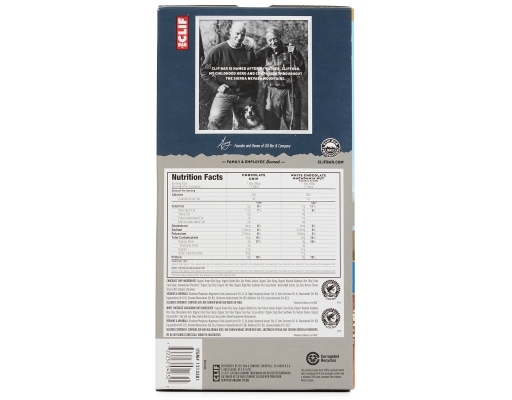 The bonus is that organic foods aren’t just good for your body, they’re also good for the planet. 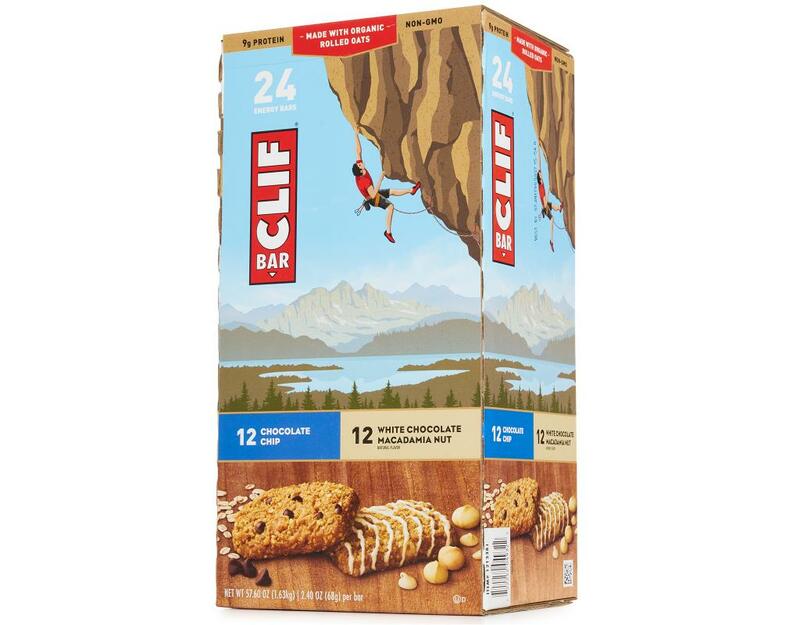 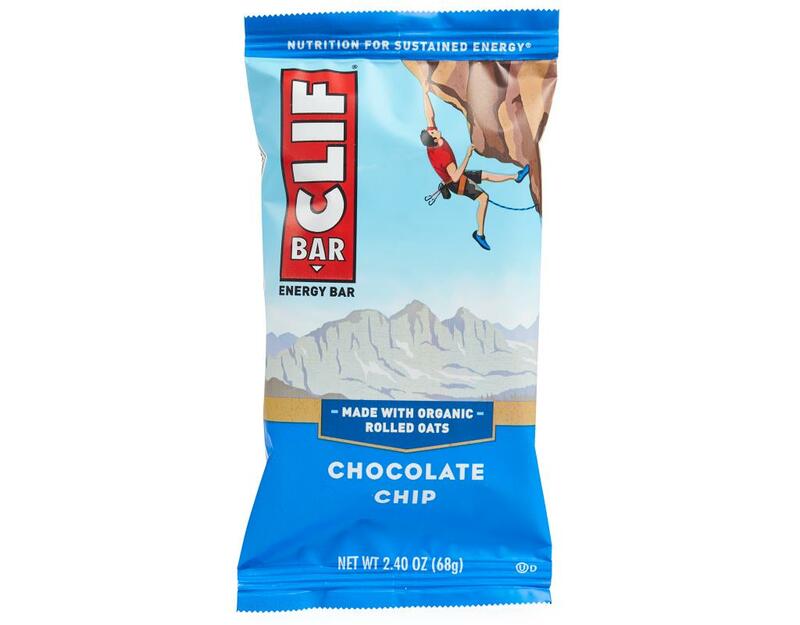 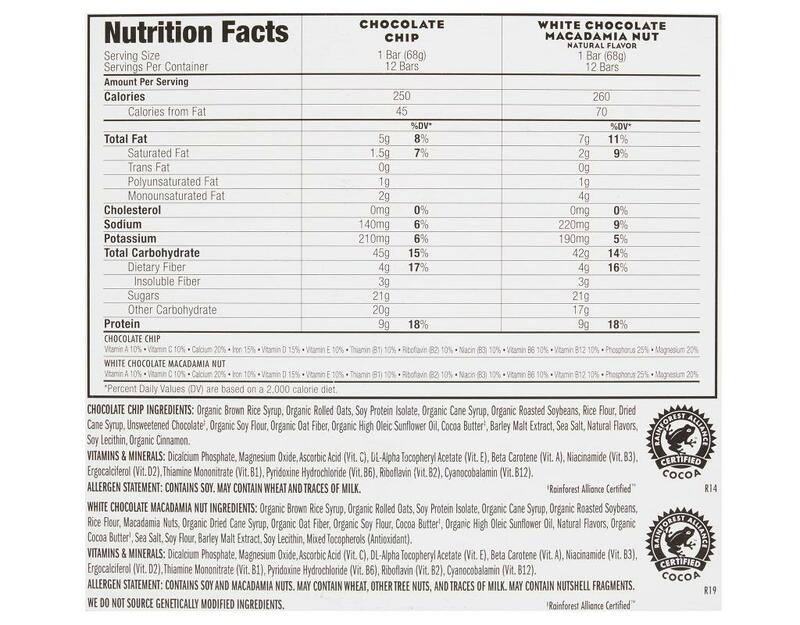 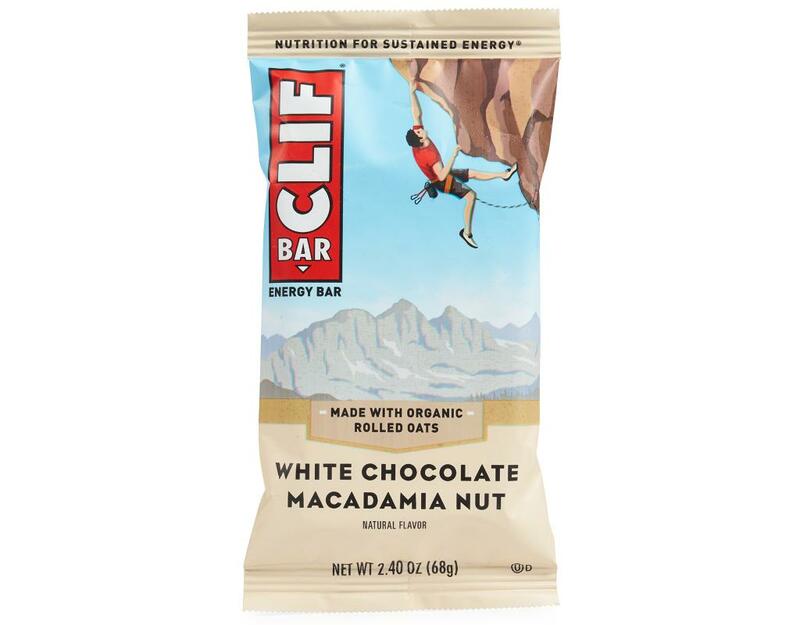 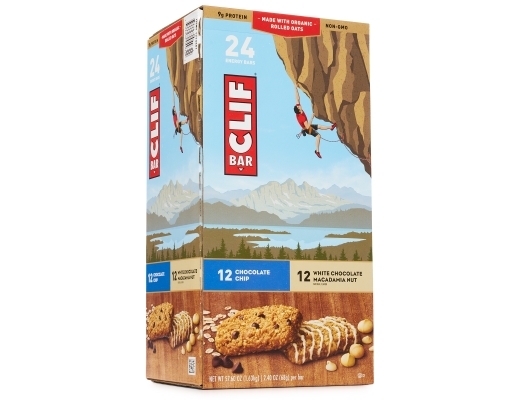 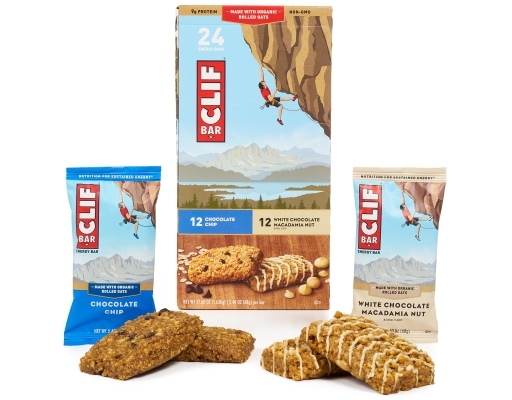 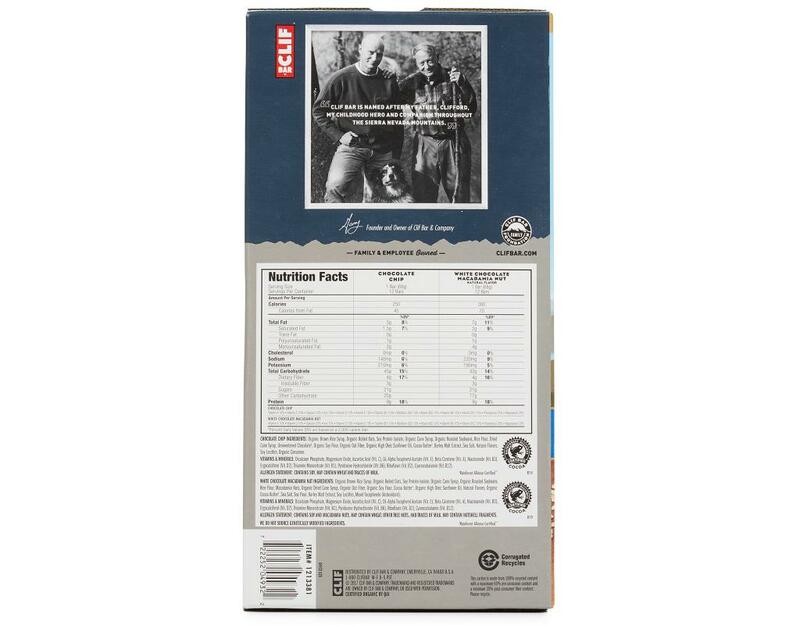 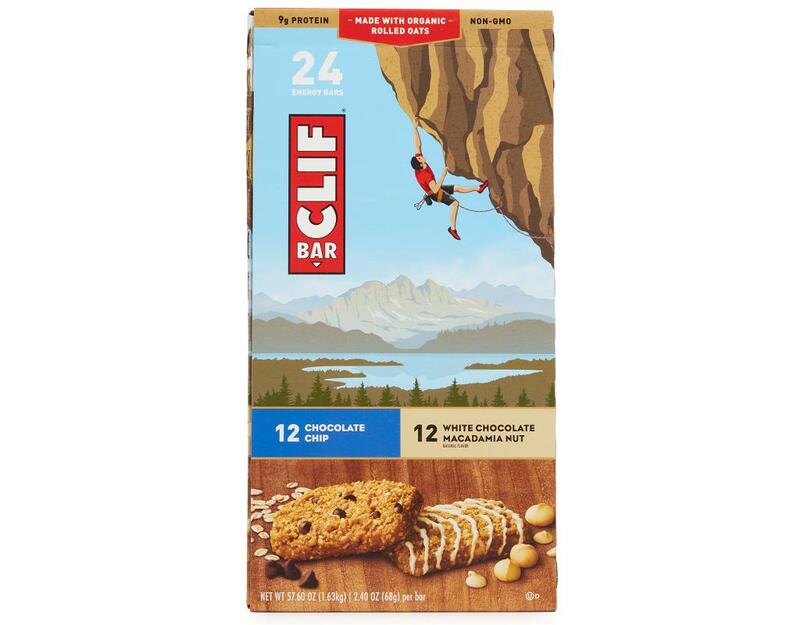 With a mix of whole grains, protein and fiber, Clif Bar gives you sustained energy to be in it to your limit. Chocolate Chip: The classic, cravable taste of a fresh chocolate chip cookie. White Chocolate Macadamia Nut: Roasted macadamia nuts meet creamy, scrumptious white chocolate flavor.